Manchester United interim boss Ole Gunnar Solskjaer revealed that Belgian international Romelu Lukaku will not feature in the number 9 role as long he is at the helm of affairs at the theatre of dreams. 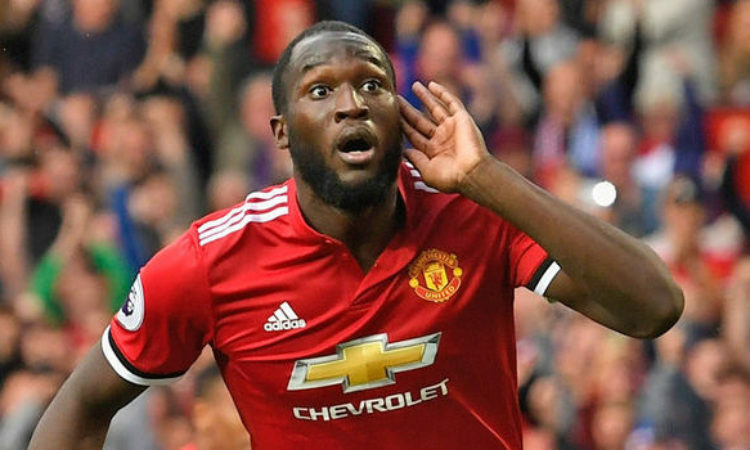 Lukaku endured a difficult spell in the first half of the season following a World cup outing in Russia, which he claims had negative impact on him. The former Everton and Chelsea forward was given a compassionate break on Christmas, and this is expected to reduce his match sharpness compared to his fellow teammates.